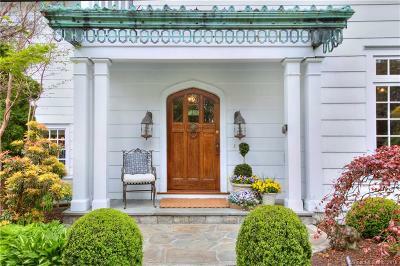 Truly one of a kind opportunity! 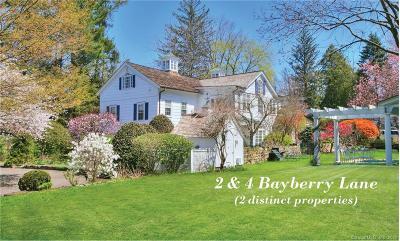 TWO distinct homes on TWO adjoining properties present limitless options; 2 & 4 Bayberry Lane combined create a lifestyle beyond compare on 2 FULL acres in the heart of Westport. 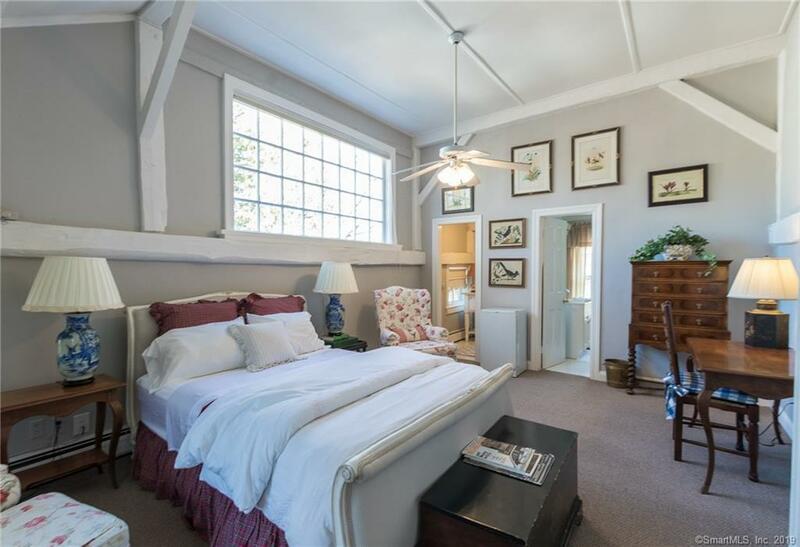 Family compound, separate in-law home, legal rental/airbnb, tennis or sport court, equestrian, amazing guest quarters, small farm & more! 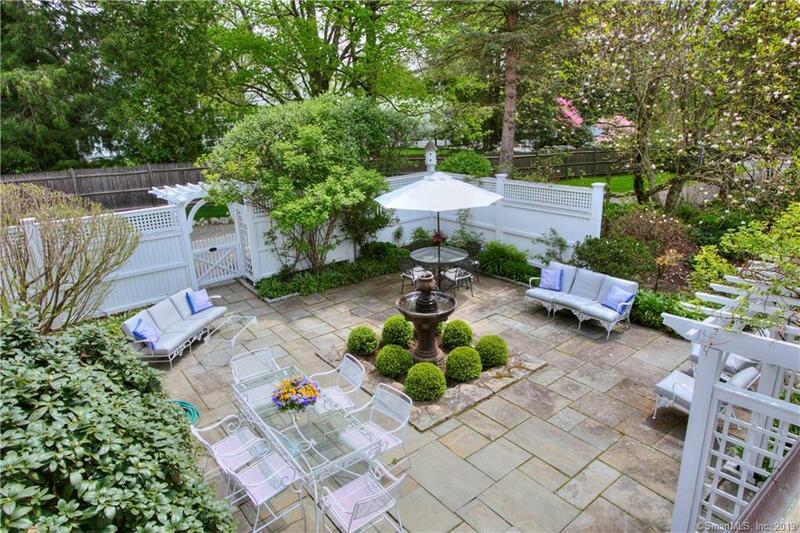 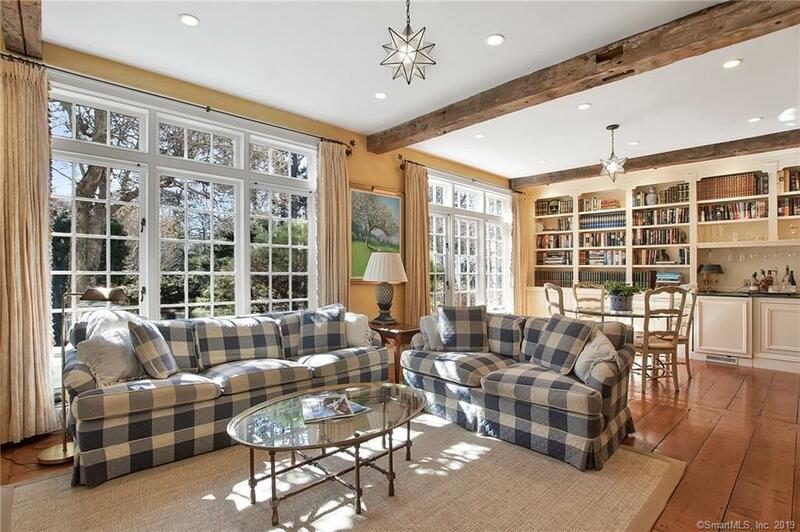 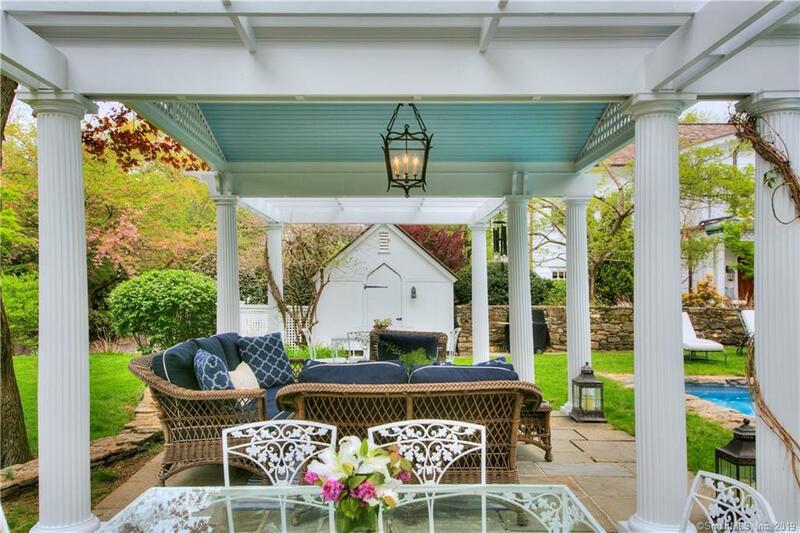 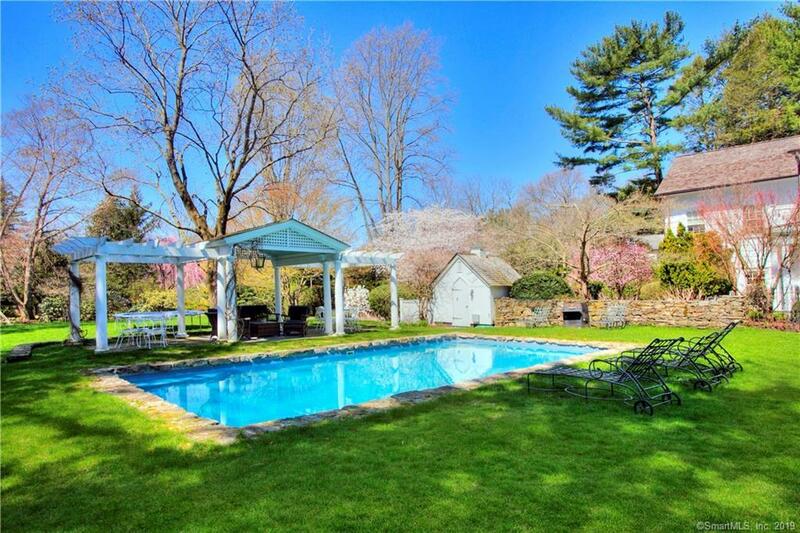 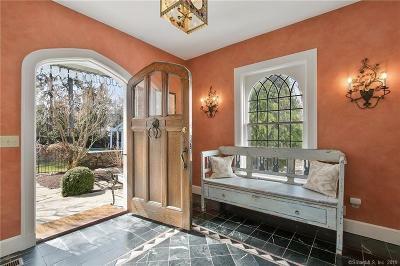 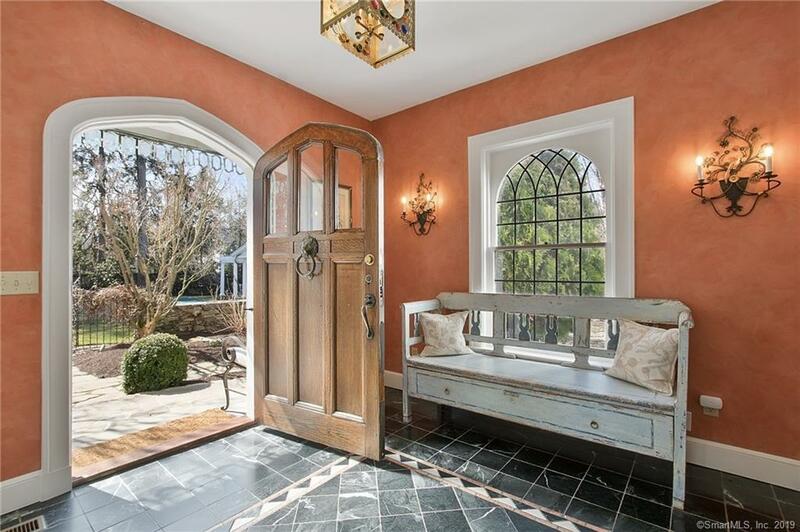 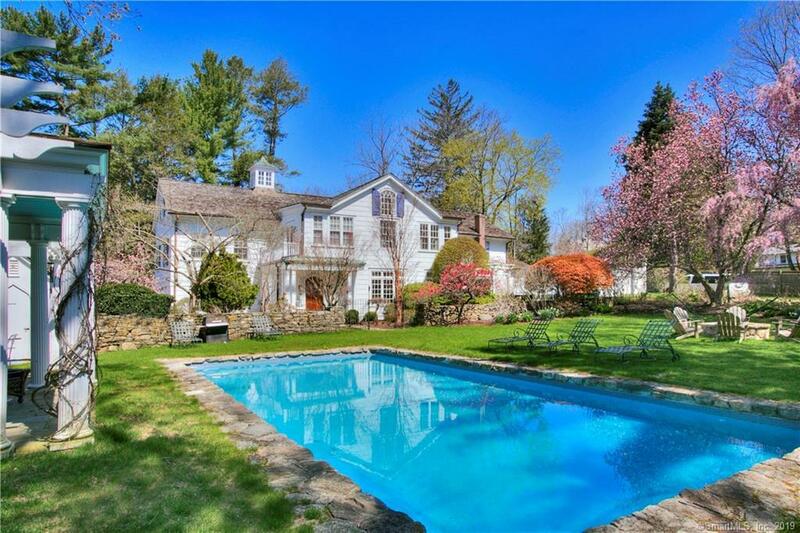 The adjoining property # 2 Bayberry is a masterfully renovated 1835 converted barn, surrounded by specimen trees, English gardens, pool, pergola & pool house. Truly unique features begin with the oak door reclaimed from Princeton University that opens to an amazing Great Room w/ soaring ceilings, original post & beams and a 3-story stone fireplace. 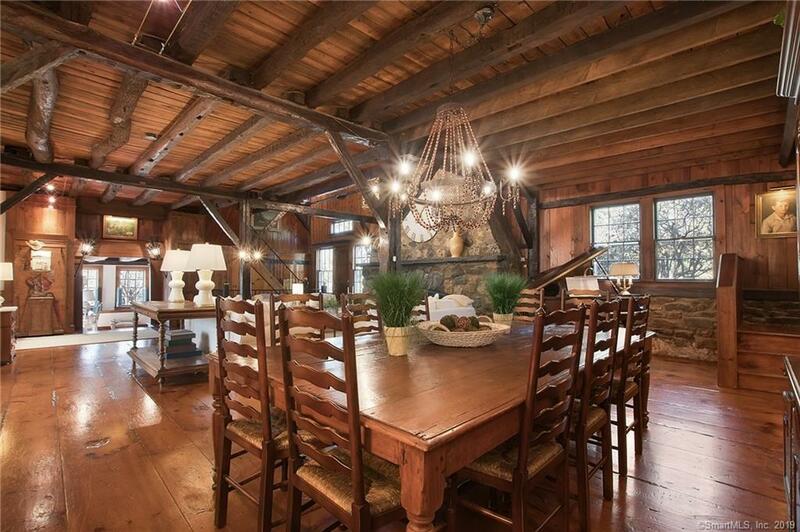 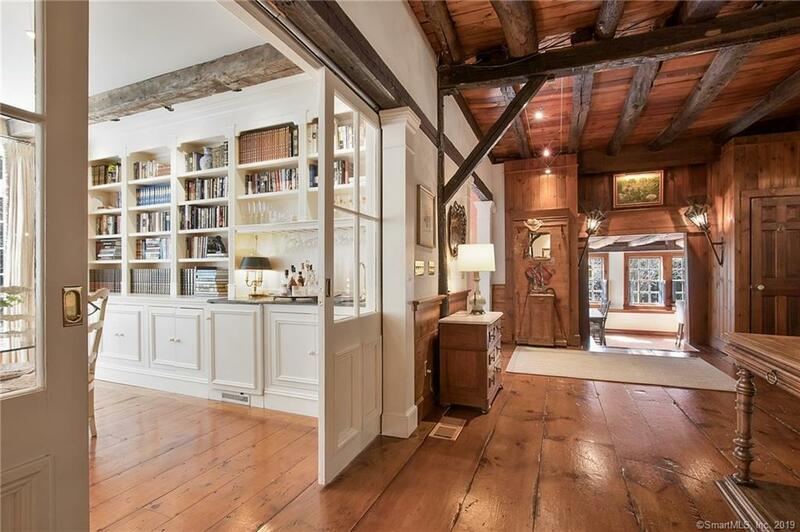 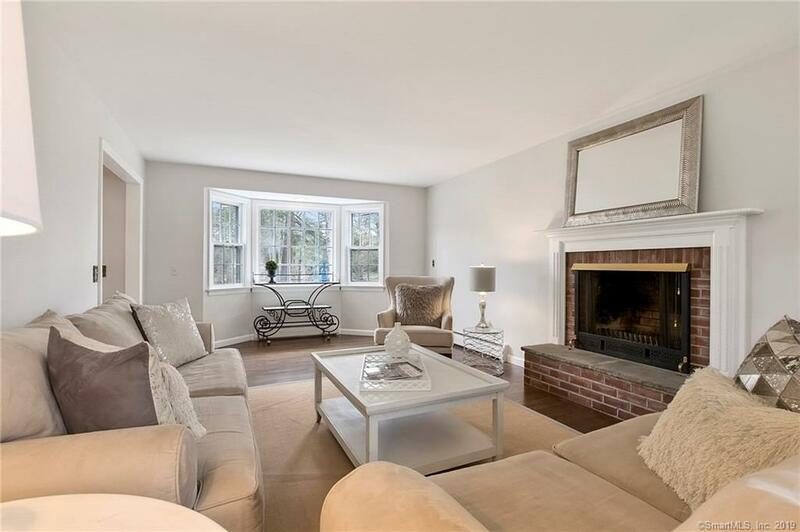 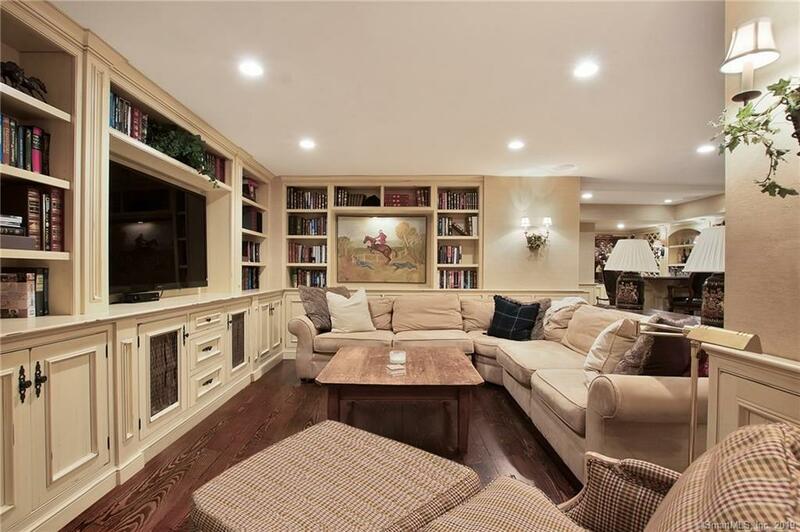 Open floor plan with beautiful Dining Area and reclaimed barn doors to sun-drenched Family Room. 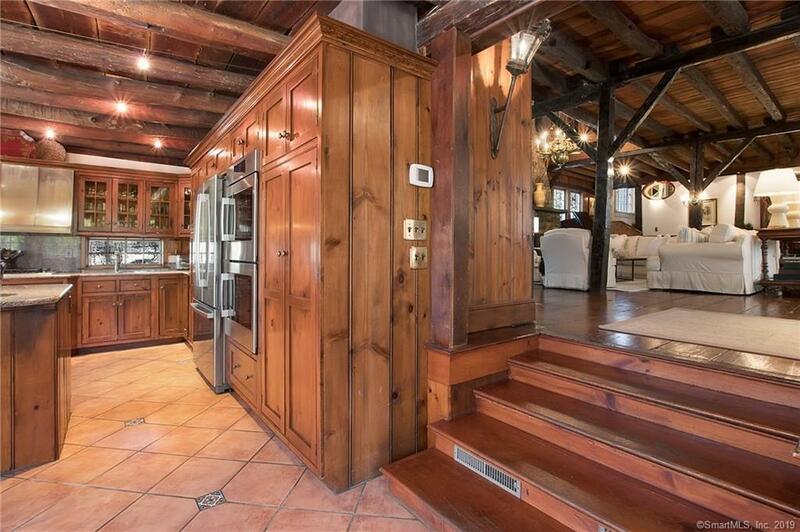 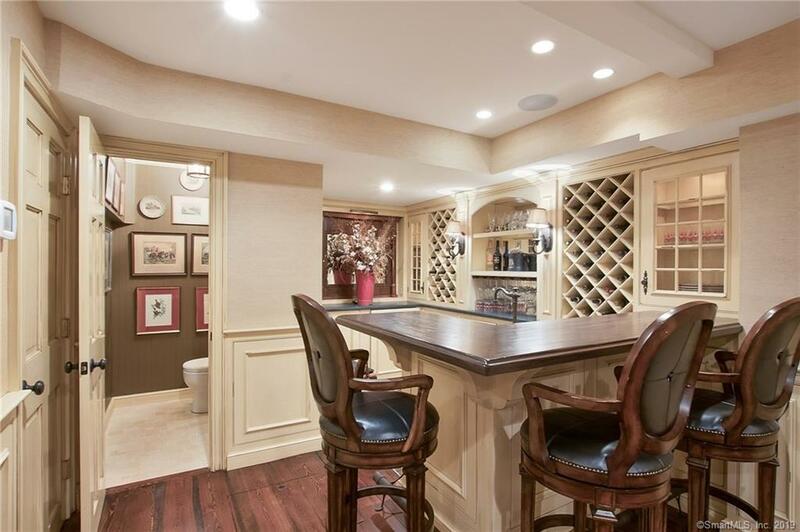 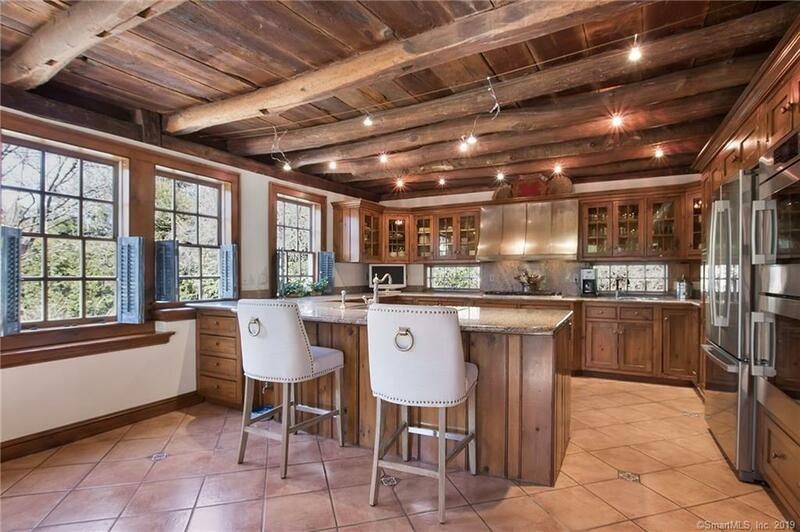 The extraordinary kitchen offers a unique post ceiling with warm hues & copper trimmed vent hood, 2 sinks, breakfast bar and radiant floor heat. 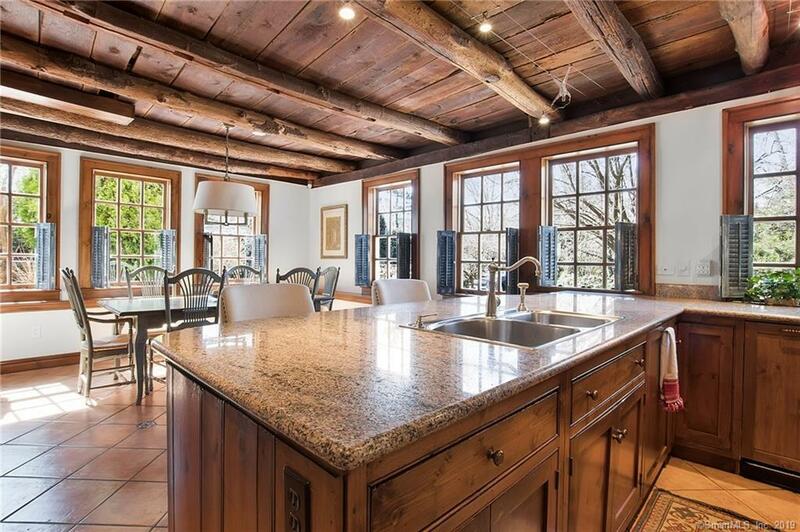 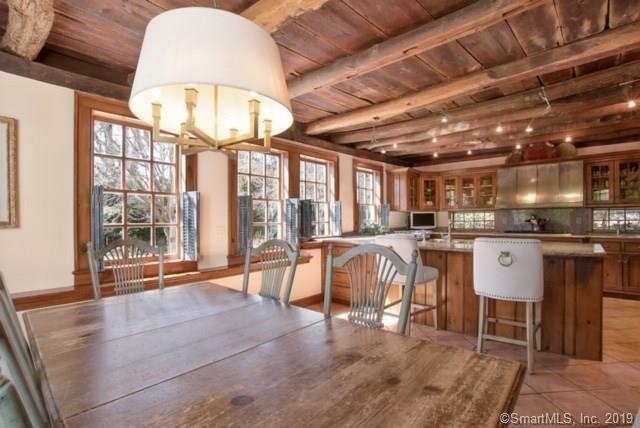 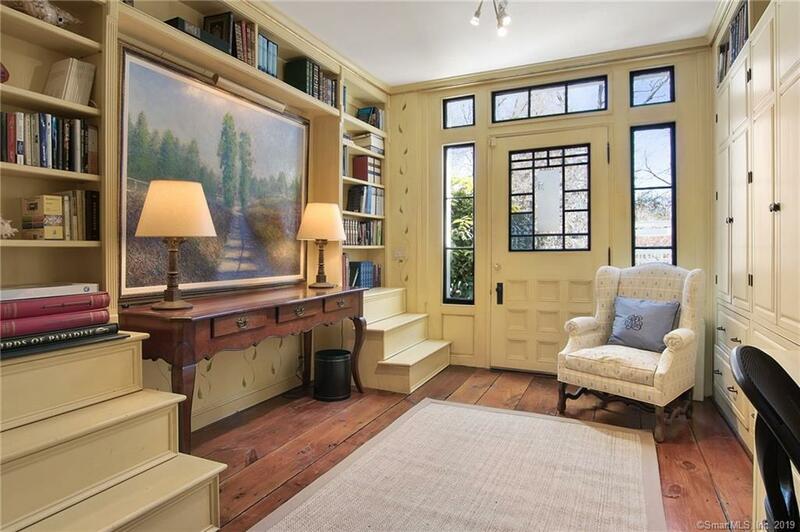 Everyday dining area with wall of windows allows for endless views of the property & gardens. 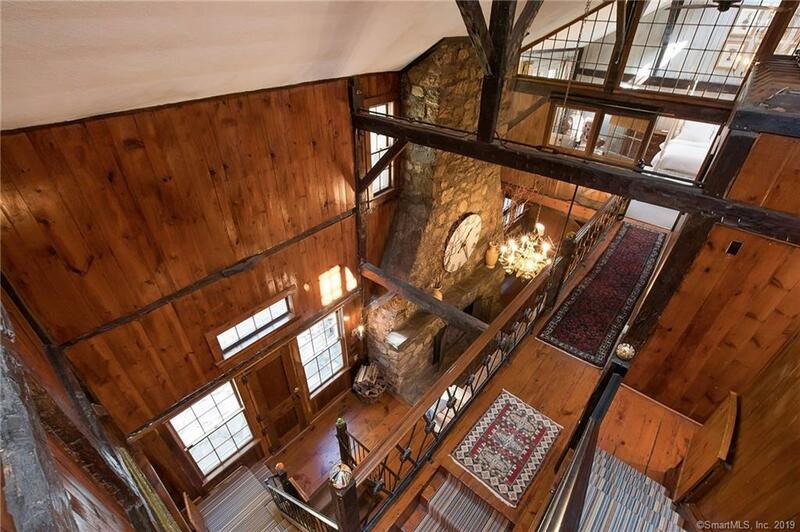 There are 6-8 Bdrms in main house including 3 room apartment. 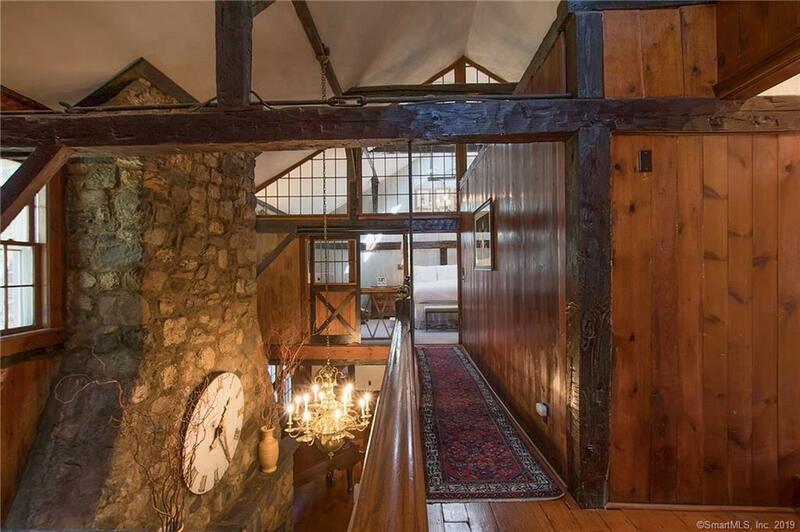 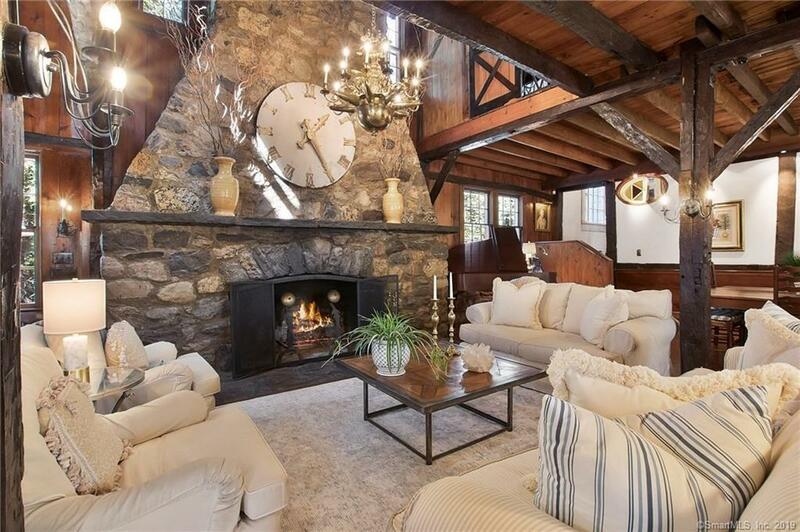 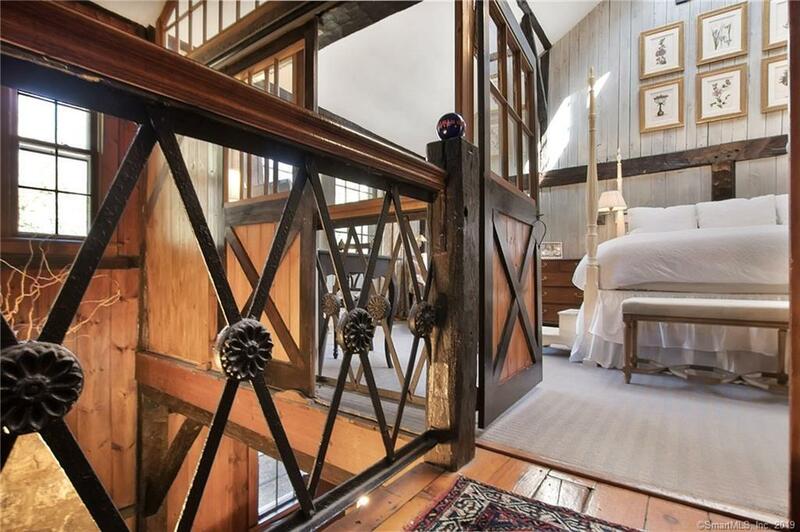 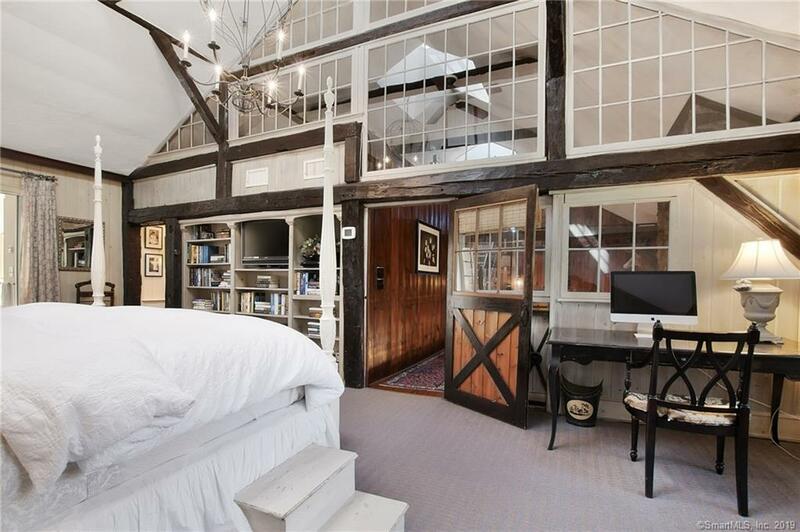 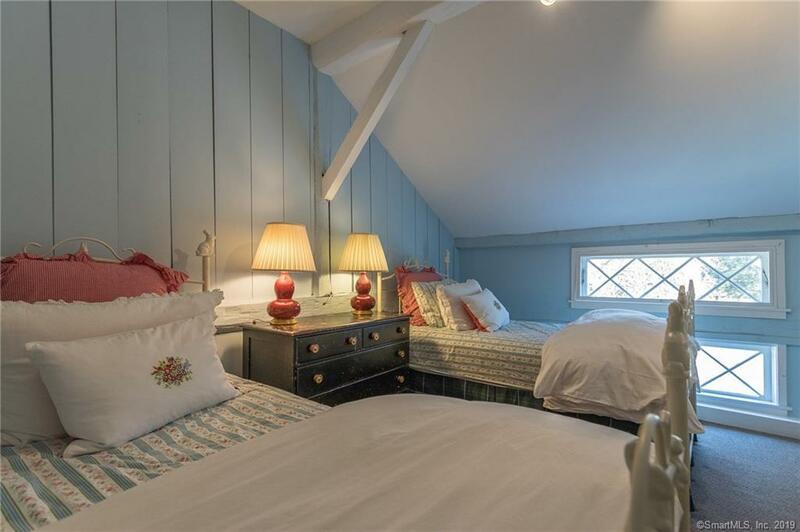 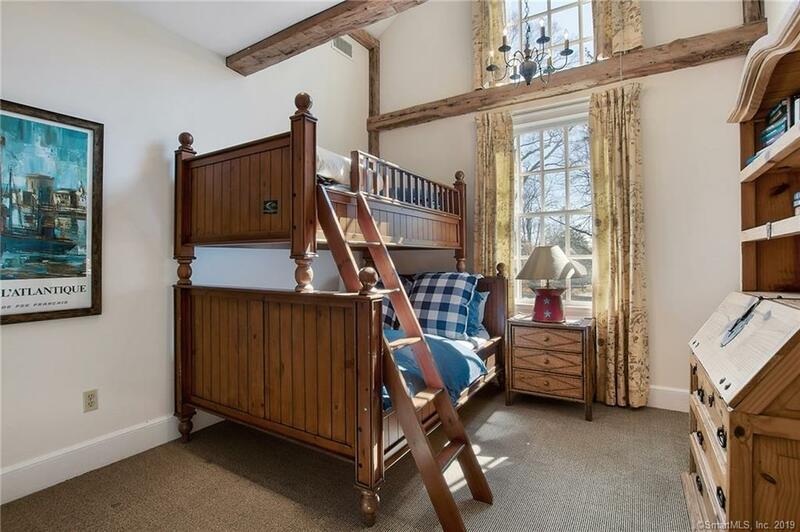 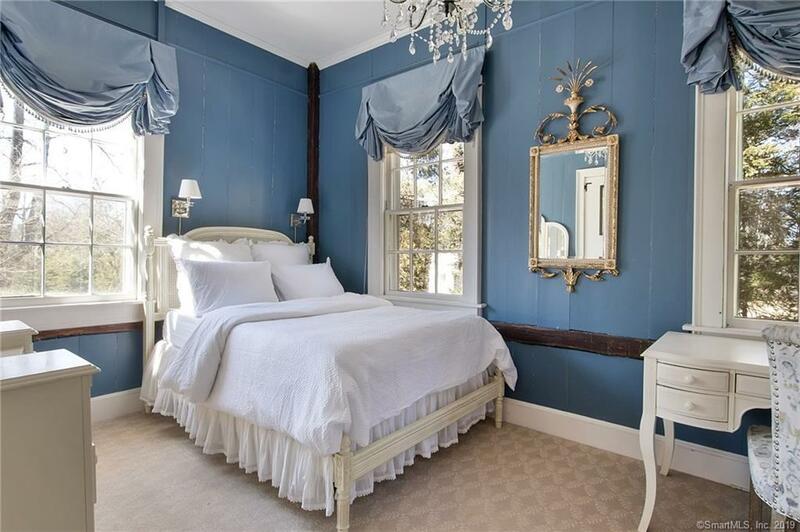 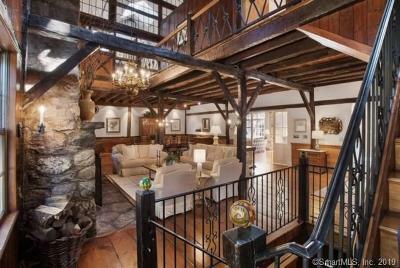 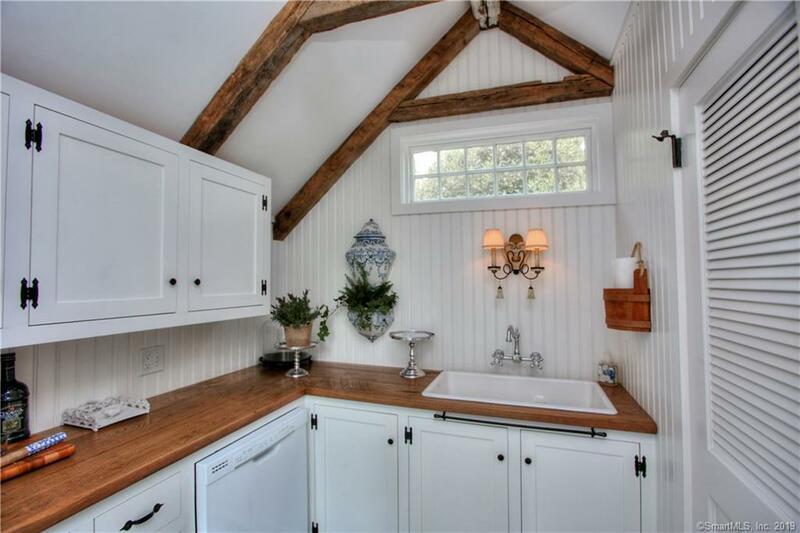 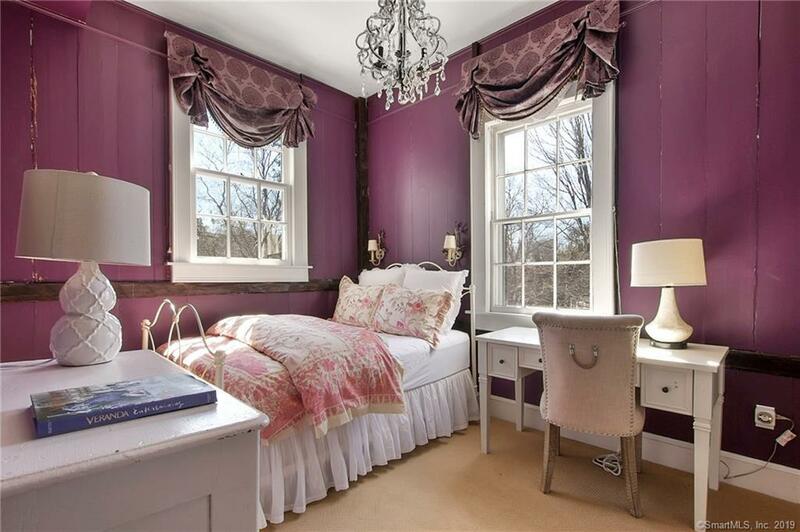 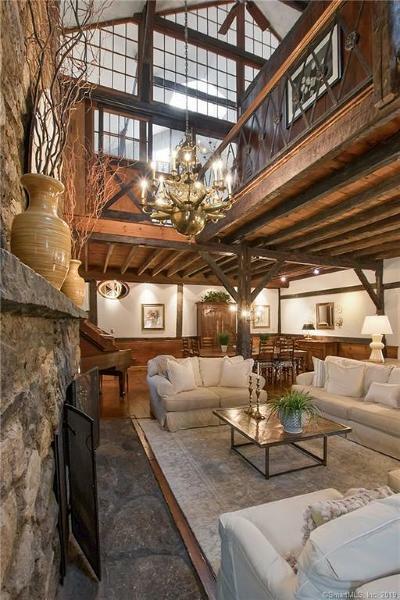 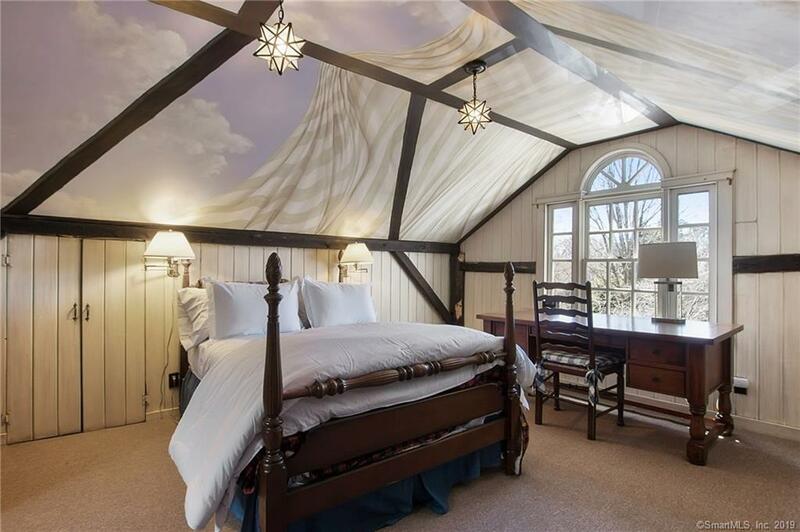 The truly special master suite was once the hayloft with vaulted ceiling & cupola. 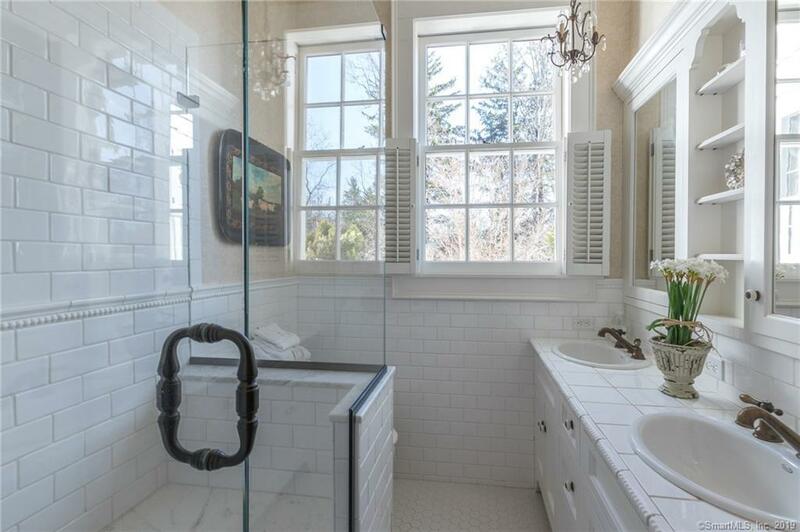 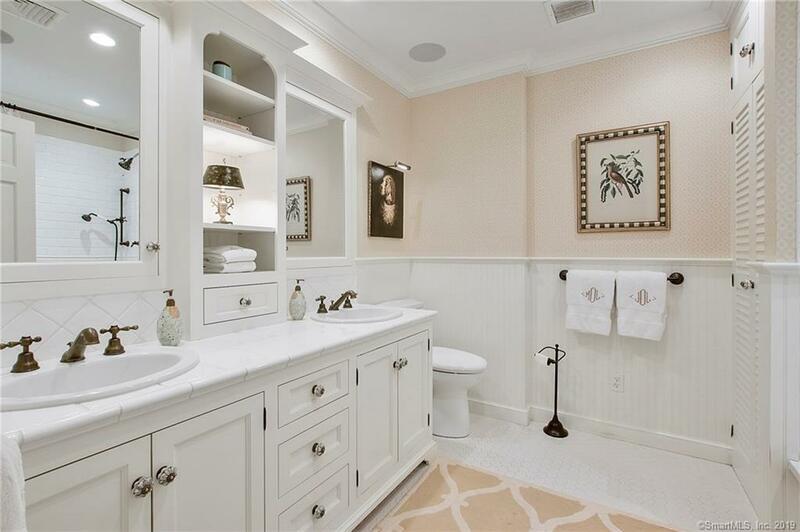 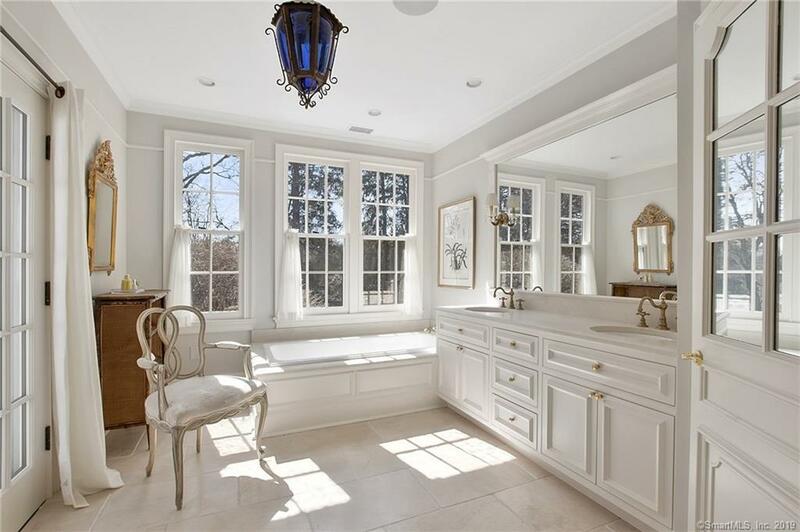 Spa-like master bath with sonos speakers and private balcony. 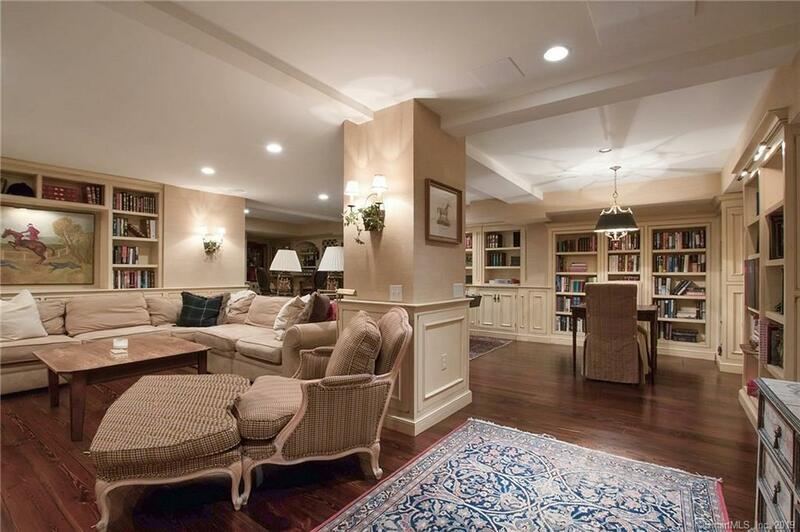 The finished lower level is right out of an English designer magazine. 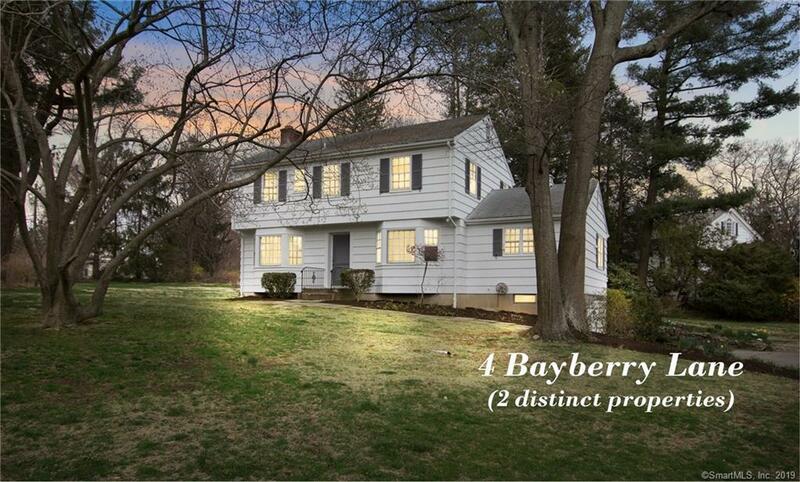 #4 Bayberry: 3 bedrooms, 2.5 baths 2 add'l car garage (4 total) offers possibilities rarely (if ever) offered in this sought after location. 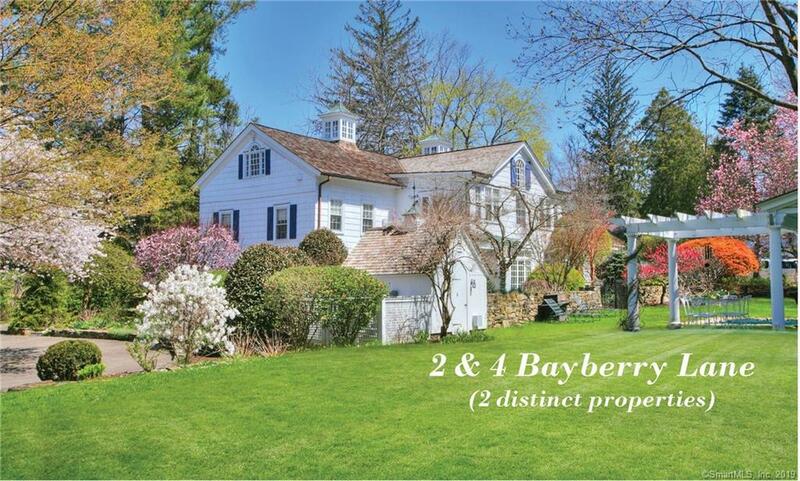 Must be experienced to be appreciated!, Property details are 2 Bayberry Road. Taxes on 2 Bayberry $23,739 which included on MLS sheet and are 33,840 4 Bayberry is 1,950 square feet, 3 bedrooms, 2.5 baths; 1 acre not sold without purchase of 2 Bayberry SEE MLS 170182574 2 Bayberry alone sits on 1 full acre 2 bay garage on 2 Bayberry and 2 bay garage on 4 Bayberry totalling 4 bay garage for both. Sellers will consider selling 2 Bayberry separately. 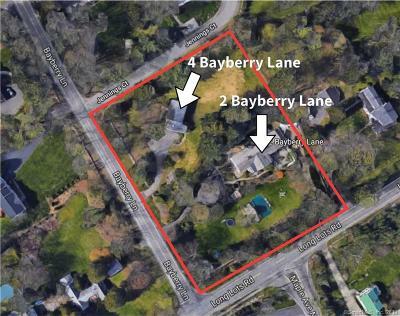 4 Bayberry is not available separately, only for sale combined with 2 Bayberry Can possibly move address and driveway to Jennings Court.